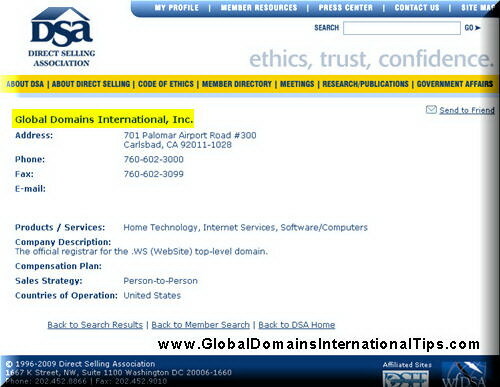 GDI provides many choices of ready made websites for members to use for their promotion. 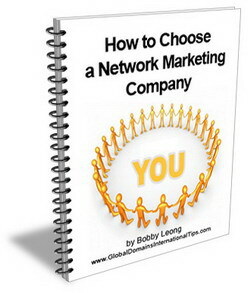 This is very useful for anyone who is new to internet and do not know how to create websites. When you sign up with GDI, you will be given 3 main URL to use as stated below and by adding your username (the one you choose when you sign up) to the rear of the URL, the websites will be customized with your name and contact information. 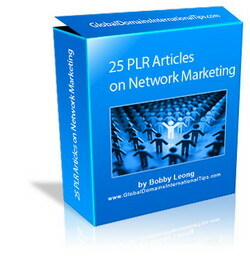 You can customize the 3 URL to point to 3 different website designs all with your name on. Or you can even select a random website design so every time someone visits your URL, they will see a different web design! There is even a very cool flash video you can use to direct prospects to which not many GDI members are aware of. Click Here to See the Flash Video which can be customized with your name. select “Direct Flash Presentation” or copy the URL to use. 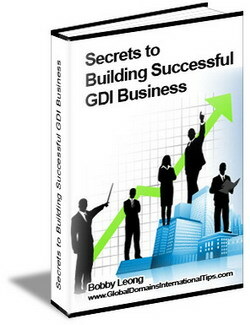 If you are not a member yet, try the GDI system, JOIN now FREE for 7 days with no obligations to continue. Of course, if you know your HTML and want to build your own website, you can use the domain and hosting provided to build your own GDI website or even your personal site with banners and links to your ready made GDI websites. The choice is yours. 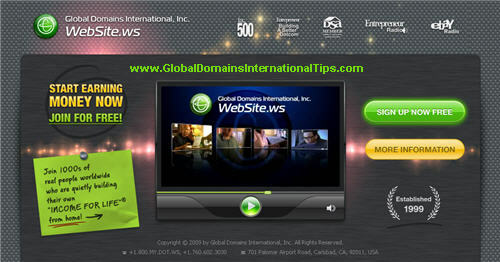 GDI has provided you with many different types of websites as shown in the video above. You can find them in your members area too. Once you click on choice, the websites will all be embedded with your username / sponsor name and your links. Or you can add your username at the end any of the above URL mentioned and the website will be automatically customized with your name and link. I searched up GDI from surfing,, and i’m really interested in finding out more.. but i do not have a sponsor code or an introducer.. can i still join the business?? GDI Phone #: (1-760-602-3000) Monday-Friday, 8am-5pm (PST).